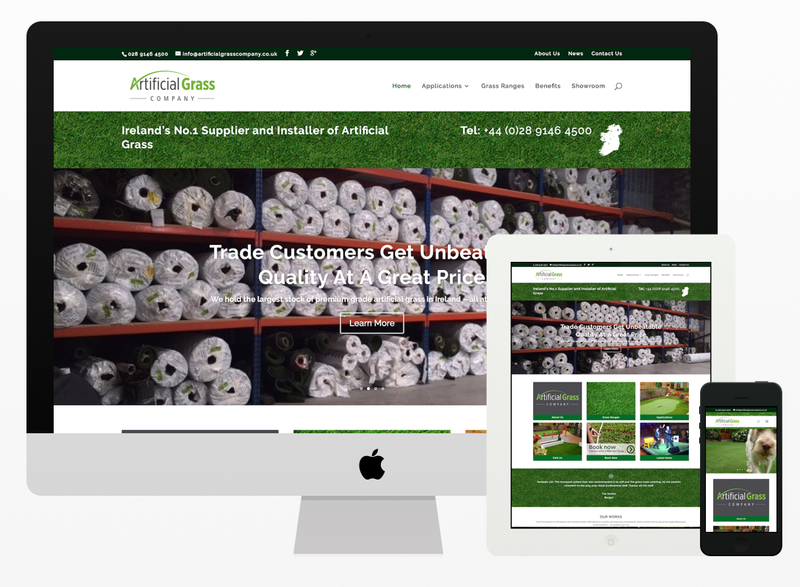 Artificial Grass Company are the largest supplier and installer of artificial grass in the country. 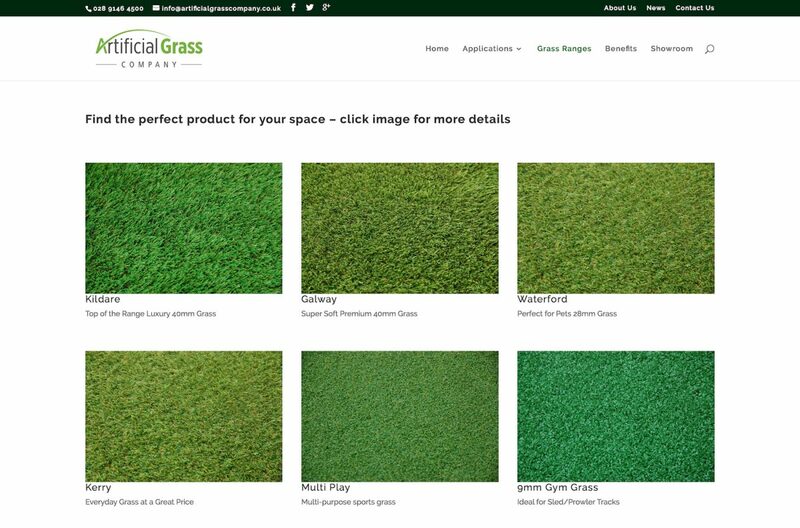 They offer a highly professional and experienced service. Customer satisfaction is the top priority. 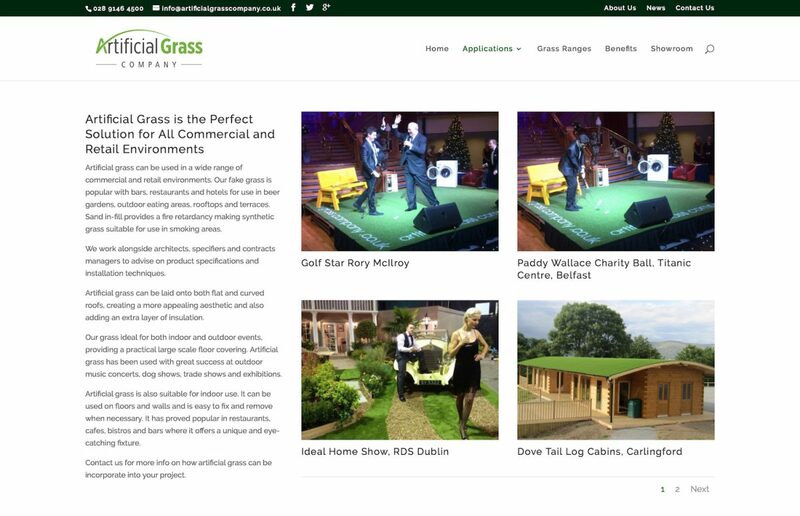 This latest website has been designed to showcase their range of artificial grass in a professional manner.